Chuck Kraft's famous crayfish pattern has been described as "the greatest crayfish pattern ever developed." 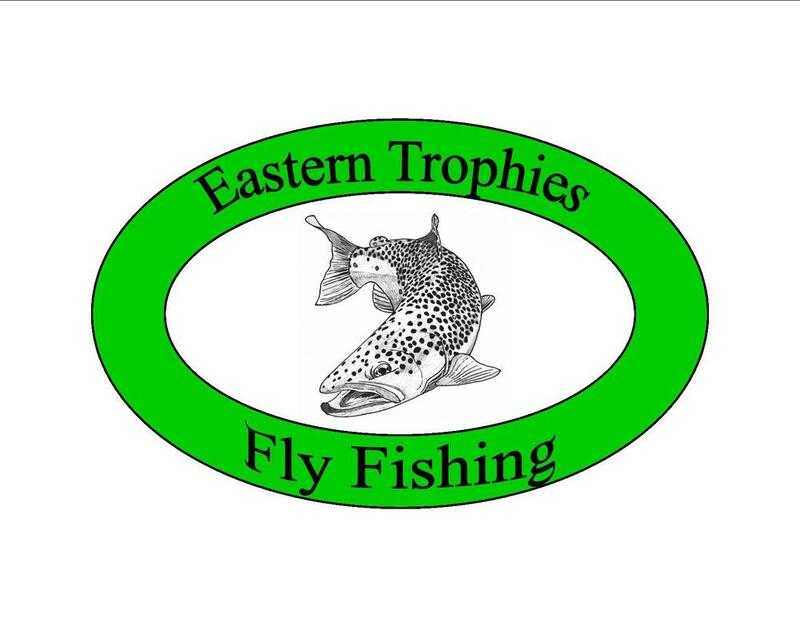 Every single Clawdad that is sold by Eastern Trophies Fly Fishing is tied by William of Eastern Trophies Fly Fishing or Chuck Kraft himself. These are the best that you can get. Size #2 is the work horse of guides and outfitters in the Mid Atlantic Region. Fished in Wisconsin and Montana this fly produces trophy Trout and Smallmouth Bass consistently. With 3 decades under it's belt, the Clawdad has proven itself through time.